August is a well-celebrated month as it pays tribute to the men and women of courage that enabled us to experience the freedom we have now. 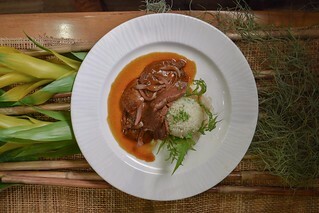 The Manila Hotel commends this month of valor through a two-week KABAYANIHAN food festival at Cafe Ilang-Ilang prepared by Chef Jessie Sincioco, an acclaimed chef that prepared the meal of Pope Francis and the delegates of ASEAN Summit held last 2017. GoJu Natural Fruit Infusion is the latest innovation of Vida Nutriscience Inc, entering a new category gives them the opportunity to showcase the five (5) fruit juice concoctions from Spain. 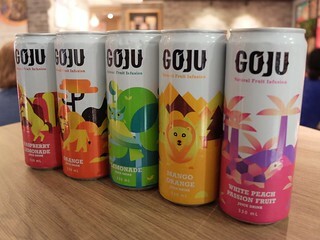 Combination of the words “Go-Juice,” GoJu is the new on-the-go juice drink made available to its young market.